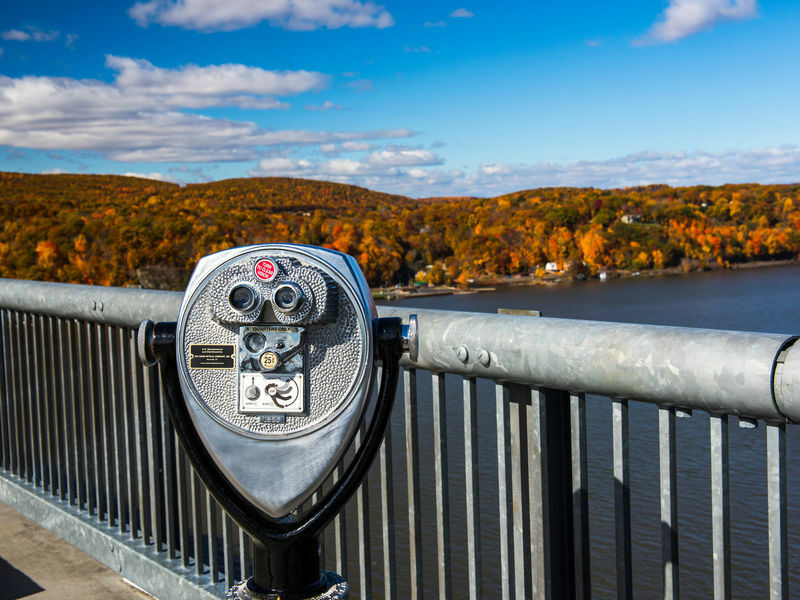 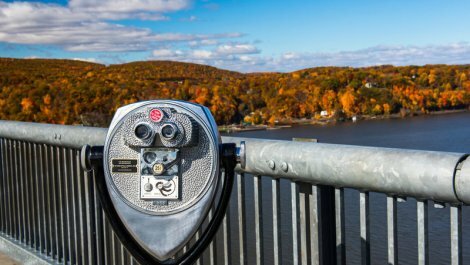 The Hudson Valley's most unique state park, Walkway Over the Hudson State Historic Park crosses the river atop the former Poughkeepsie-Highland Railroad Bridge. 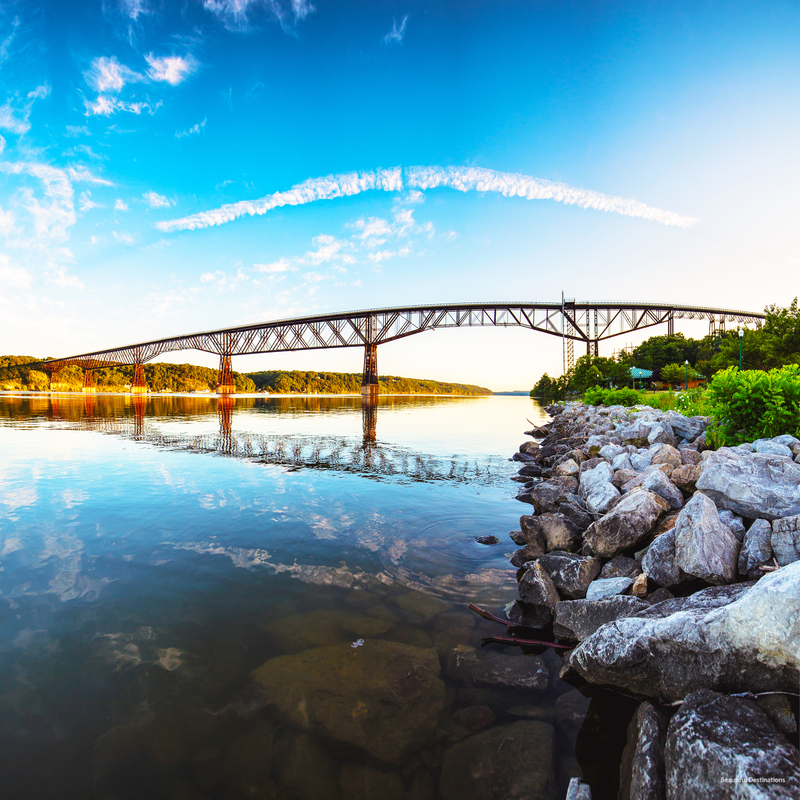 The first span erected between the Hudson River's mouth and the City of Albany, the Poughkeepsie-Highland Railroad Bridge was conceived in the late 1860s to connect Pennsylvania's coalfields with New England's industries. 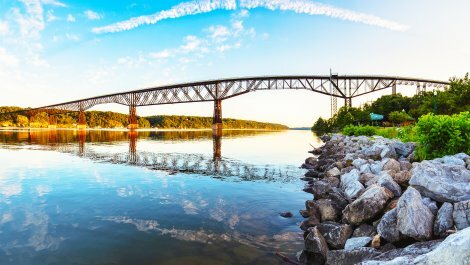 When originally opened in 1888, the 6,768-foot span was considered the world's longest bridge and an engineering marvel.